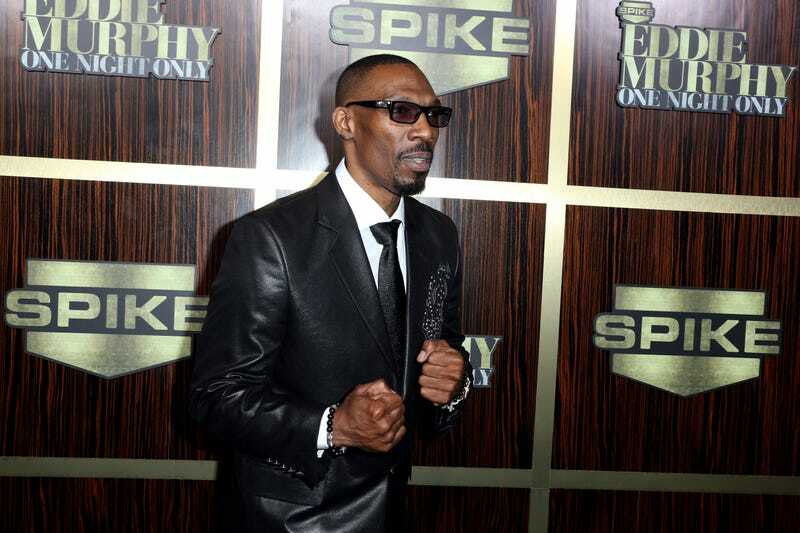 When Charlie Murphy passed away Wednesday from leukemia, his co-workers on the set of the hit Starz show Power had no idea he was even sick. According to TMZ, Murphy kept information about his illness close to his vest, telling only a few close friends and family members. Sources at the show—produced by and starring 50 Cent—said that Murphy showed up and worked hard like every other cast member. Murphy kept his battle so private that reportedly, even the family members and friends who were aware of his leukemia didn’t know that his health situation had gotten so desperate. He chose to live and work without letting his illness define him, so very few people in his life were prepared. In a statement from a Starz representative, the cable network said, “Starz sends our deepest condolences to Charlie’s family and friends. He joined ‘Power’ for our upcoming season, and his talent shines in every scene. We were fortunate to have worked with him.” Murphy played a prison guard named Marshal Williams on the show.